1. 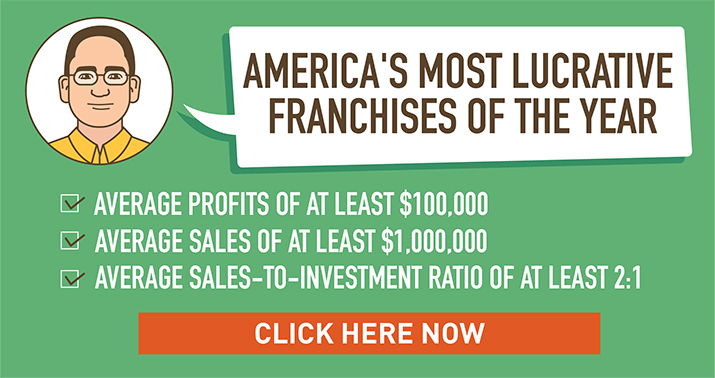 During the last week of March 2018, Tropical Smoothie Cafe announced that, in order to drive continued expansion across the U.S., it was working with ApplePie Capital to offer new and existing franchisees access to up to $20 million in debt capital. 4. 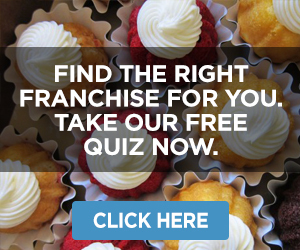 Interested franchisees can receive a free consultation by contacting ApplePie on the Tropical Smoothie Cafe section of its website. 5. At the end of May 2018, Tropical Smoothie Cafe announced its “aggressive” franchise development plans for the Midwest, specifically targeting Ohio and Illinois. 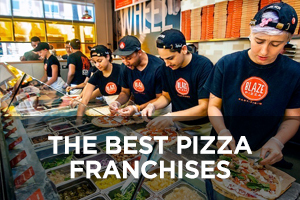 With momentum from new franchise agreements and a strong pipeline of upcoming grand openings, the brand is continuing to target the Midwest for additional growth and is seeking qualified entrepreneurs to expand the brand’s presence throughout the region. 7. There are currently 15 Tropical Smoothie Cafe locations in Ohio and the brand has signed five new franchise agreements for the region so far in 2018. Tropical Smoothie Cafe wants to propel its growth in the state, especially in Cleveland and Columbus. 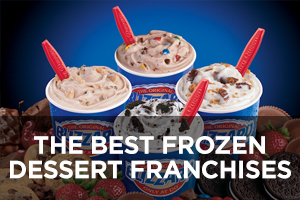 The brand says that at least a dozen new locations are slated to open throughout Ohio over the next five years. 8. In addition to expansion in Ohio, Tropical Smoothie Cafe is also heavily targeting Illinois. The brand has six existing cafes in the state, with an additional location set to open in Tinley Park this summer. 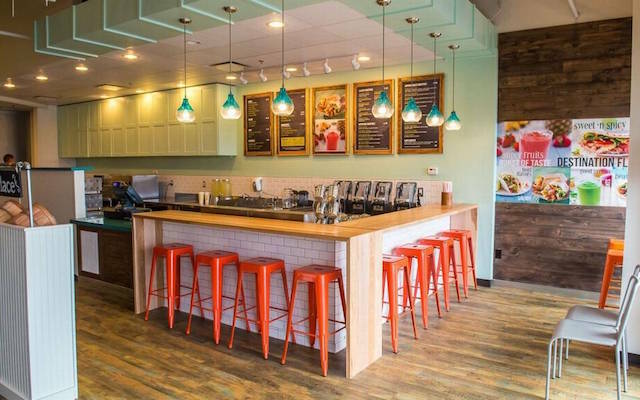 As development efforts continue in Ohio and Illinois, Tropical Smoothie Cafe has set a goal to open 50 new cafes across both states over the next 5 years. 9. 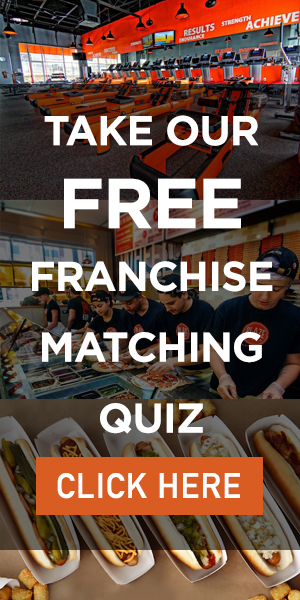 To support the brand’s expansion efforts, CEO Mike Rotondo hosted informative “Meet the CEO” events last June 5, 6, and 7 at Tropical Smoothie Cafe locations in Lockport, Illinois; Toledo, Ohio; and Findlay, Ohio, respectively. 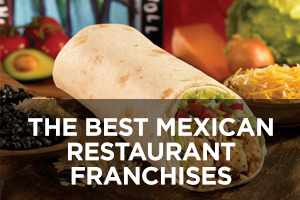 The events offered interested prospects an opportunity to learn more about franchising opportunities with Tropical Smoothie Cafe, which has achieved compounding success and substantial nationwide growth over the past several years. 10. In early February 2018, Tropical Smoothie Cafe promoted industry veteran Kristi Kingery to senior vice president of supply chain and quality assurance. In her new role, Kingery oversees quality assurance, supply chain, and culinary for Tropical Smoothie Cafe. She is also responsible for spearheading food safety and supply chain risk initiatives by implementing new processes for auditing supplier facilities and evaluating product needs for both suppliers and distributors. 11. 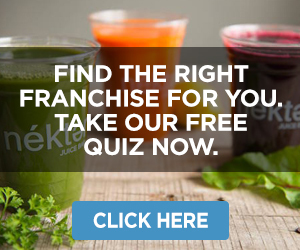 Kingery first joined Tropical Smoothie Cafe in 2017 and in less than a year, made a significant impact on the brand’s supply chain by successfully developing and implementing a strategy to improve profitability for franchisees. These efforts resulted in savings of more than $3,000 per cafe, per year and reduced delivery case shortages by 78 percent. 12. Prior to joining Tropical Smoothie Cafe, Kingery began her supply chain career at ARCOP, Inc., the supply chain cooperative for Arby’s Restaurant Group, which supports over 3,200 franchise and corporate-owned restaurants. Additionally, Kingery’s impressive track record earned her a seat on the Governing Board for the National Restaurant Association’s Supply Chain Executive Study Group, which addresses industry concerns and discusses best practices meant to benefit manufacturers, operators, and distributors. 13. Tropical Smoothie Cafe was founded in 1993 by Eric and Delora Jenrich as well as David Walker in Destin, Florida. The first smoothie shop was a success and led to the formation of the Tropical Smoothie Franchise Development Corporation in 1997. 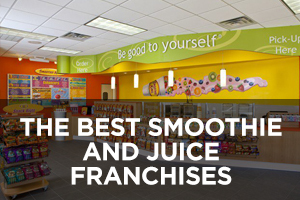 The Jenrichs and Walker had franchise backgrounds and used their knowledge to successfully grow the Tropical Smoothie Cafe brand. 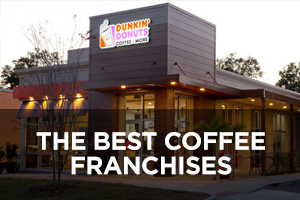 The first franchised location opened in 1998 in Tallahassee, Florida. 14. 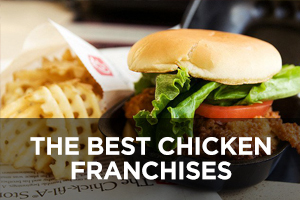 As the company expanded, the founders brought on Mike Rotondo, who had previous experience at franchise companies such as Great Wraps, Arby’s, and HoneyBaked Ham, to serve as chief operating officer. 15. In 1999, the brand created a niche in the smoothie category by adding healthy food items such as sandwiches and wraps to its menu. As the franchise continued to grow, Tropical Smoothie Cafe started redesigning its stores to offer a beach house theme with bright white walls, an open kitchen concept, vibrant colors, and original Bob Steman artwork. 16. In 2012, private equity firm Buckhead Investment Partners (BIP) bought a controlling interest in Tropical Smoothie Cafe. Eric Jenrich and Davide Walker remained with the company as members of its board of directors and Mike Rotondo was promoted to chief executive officer, a position he still holds today. 17. Tropical Smoothie Cafe ranked No. 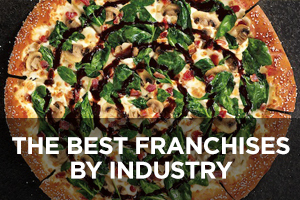 71 on Entrepreneur’s 2018 Franchise 500 list. Please click here for detailed estimates of Tropical Smoothie Cafe franchise costs, based on Item 7 of the company’s 2018 FDD. 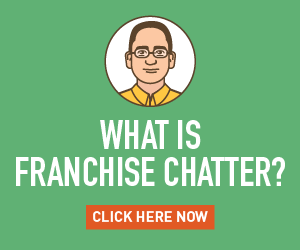 Please click here for detailed information on Tropical Smoothie Cafe’s initial franchise fee, royalty fee, marketing fee, and other fees, based on Items 5 and 6 of the company’s 2018 FDD. The following tables provide historical sales information for Tropical Smoothie Cafe franchised stores (“Stores”) that were open at least one full year as of: (a) the calendar year 2017 for 494 Stores; (b) the calendar year 2016 for 412 Stores; and (c) the calendar year 2015 for 358 Stores. 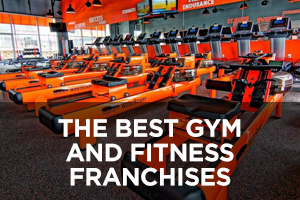 The tables do not include any financial performance information for any other types of franchises, such as non-traditional locations (i.e. 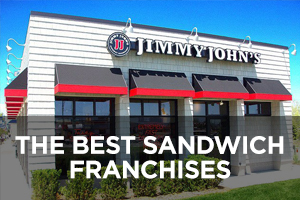 college campus or other captive locations) or seasonal locations, and do not include any franchises of any type that had not been open for at least one year on December 31, 2017, December 25, 2016, and December 27, 2015, respectively. The information presented is not a forecast of future potential performance. For purposes of the tables below, Net Revenue means all revenue related to the sale of products and performance of services at the Store, whether cash or credit, and regardless of collection in the case of credit, and income of every kind or nature related to the Store, less any discounts. Net Revenue does not include (i) bona fide refunds to customers, (ii) revenues from sales taxes or other add-on taxes collected from customers by you and actually transmitted to the appropriate taxing authority, (iii) sales of used equipment not in the ordinary course of business, or (iv) sales of gift cards or similar products (but the redemption of any such card or product will be included in Net Revenue). (h) the bottom 75% revenue producing Stores (which includes the Stores that are in the bottom 10%, the bottom 25%, and the bottom 50%). 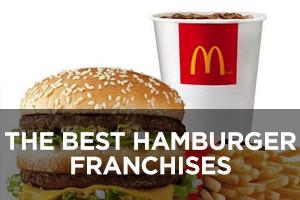 The franchisor presents the average net revenue for the year in that category as well as the number and percentage achieving or surpassing the average net revenue in that category alone and cumulative for all Stores. For example, 48 of the 121 Stores in the top 25% for 2017 (or 40%), and 35 of the 103 Stores in the top 25% for 2016 (or 34%) achieved or surpassed that average.